FactFilms was formed in 2005 by award winning Film Director Nas Malik and Producer Gary Catterall. Our goal is to create unique and innovative films across all platforms including cinema, television and online media. 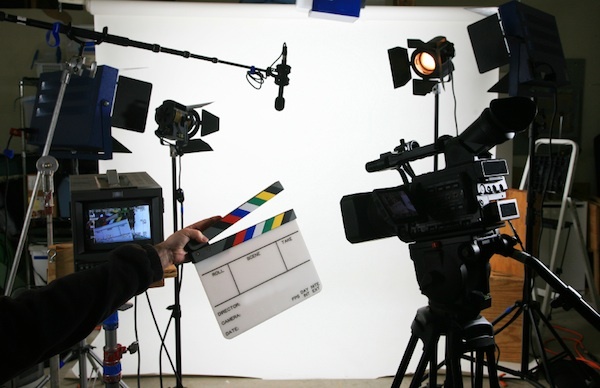 We have over ten years of production experience and worked with some of the best cast and crew the UK film and television industry has to offer. FactFilms has an ethical commitment to any project we’re involved with. This includes a fair and balanced representation towards any subject or person being filmed by our team. We’re also an environmentally responsible company and strive to limit the impact of our carbon footprint during any of our productions.